Looking for Professional & Reliable Roofing Contractors? 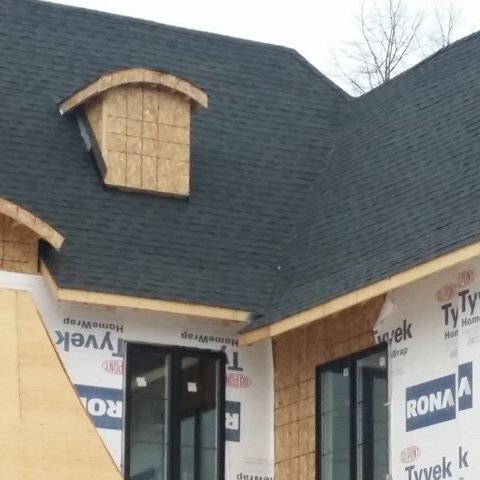 Canada Standard Roofing provides skilled and professional roofing contractors in Toronto and the GTA. With many years of experience, we know exactly what our customers want and are dedicated to achieving the great results. 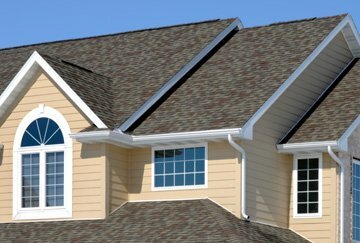 We specialize in residential and commercial roofing, siding, gutter, soffit and fascia solutions. Our objective is to meet the expectations of our customers by completing their project with quality, dedication and integrity. 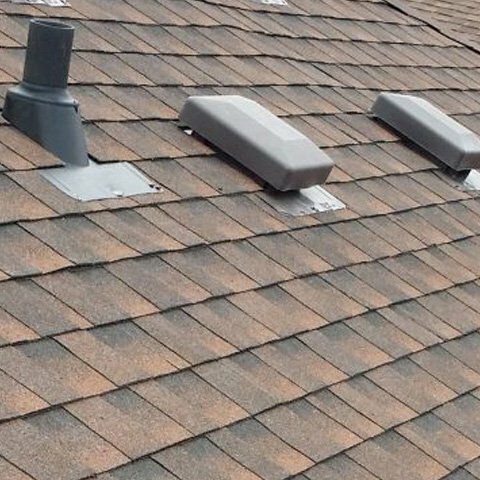 Whether you want to install a new roof or eavestrough, we have got all your roofing needs covered. Our licensed, insured and bonded roofers are experts at resolving all your roofing issues in a timely and efficient manner. 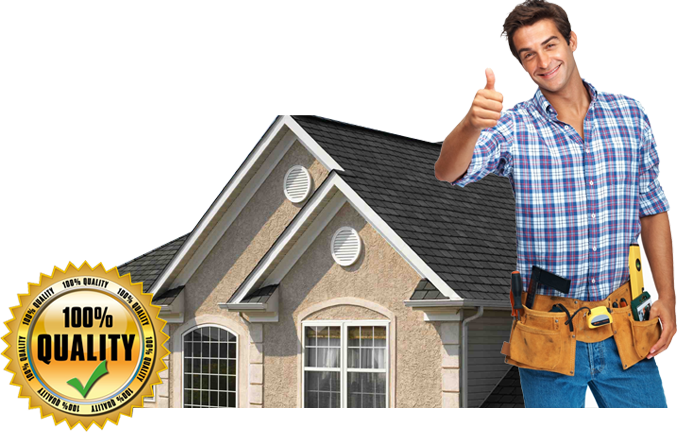 Our expert roofers in the Greater Toronto Area are skilled to resolve all of your roofing issues in less time. We provide the highest quality work. 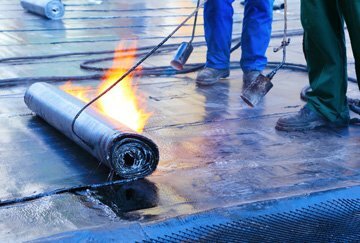 Our professionals have gained a reputation as a leading roofing specialist by providing quality flat roofing services and roof repairs in Toronto. 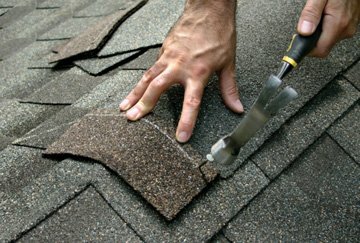 Shingles damaged or leaking? 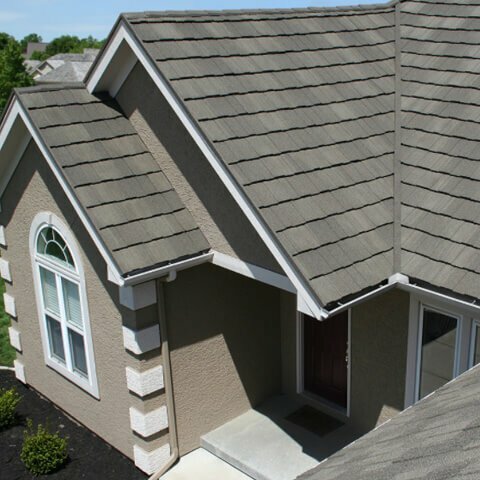 Canada Standard Roofing provides quick, reliable and affordable shingle repair service. 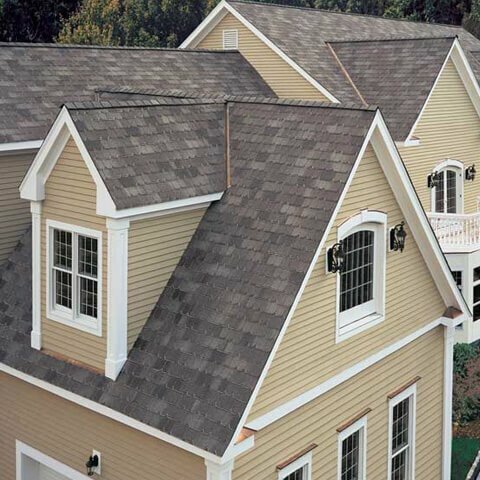 Canada Standard Roofing provides the siding you need to improve the looks and protection of your home. We give affordable prices and top-quality. 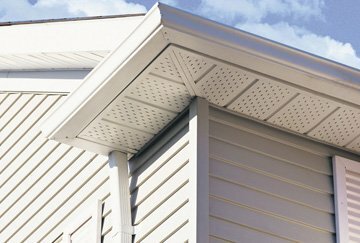 We offer professional soffit and fascia installation, service and repair. 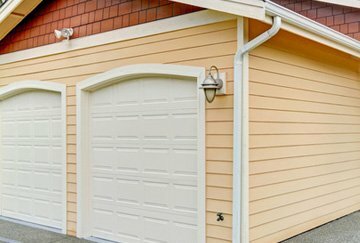 We carry a variety of siding types including aluminum and vinyl. 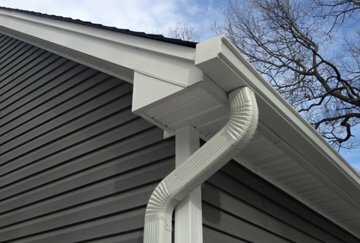 Our team of experienced and licensed contractors also specialize in installing seamless gutters/eavestrough. You can also count on us for repair. Why Choose Our Roofing Experts? Call us today at 647-572-4212 to schedule a FREE in-home estimate on your next roofing, siding or gutter project today! I am really impressed with your services and how you take time to understand one’s needs. I will surely recommend you to my family and friends. Thank you so much Canada Standard Roofing for installing such an amazing roof over our heads. I am really impressed by your services and dedication. Wow, what a great team of professionals. They take all your worries and give you a beautiful end product. Highly recommended.